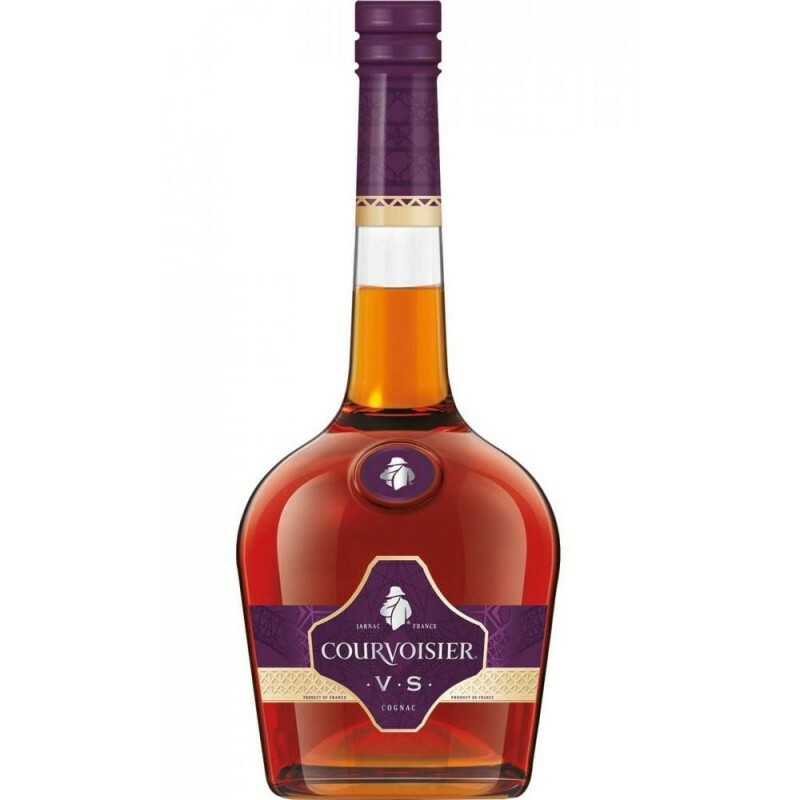 This French cognac is a blend of cognac aged up to 8 years. It has a golden colour, a fruity flavour and delicate, with a bouquet full of spring flowers. The aroma is balanced and rich, fresh and characteristic of a cognac for the young.